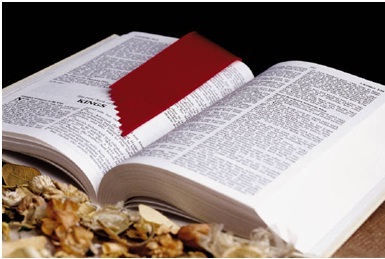 Beyond Horizons: Who Should Read the Bible? The Young - To learn how to live. The Old - To know how to die. The Ignorant - For wisdom. The Learned - For humility. The Rich - For compassion. The Poor - For comfort. The Dreamer - For enchantment. The Practical - For counsel. The Weak - For strength. The Strong - For direction. The Haughty - For warning. The Humble - For exaltation. The Troubled - For peace. The Weary - For rest. The Doubting - For assurance. The Sinner - For salvation. The Christian - For guidance. Hope this will inspire your day.. God Bless!